In the Korea Nuclear instrumentation and control (I&C) System (KNICS) project, a digital safety system including Reactor Protection System (RPS) and Engineered Safety Features-Component Control System (ESF-CCS) is developed. It is based on a safety grade Programmable Logic Controller (PLC) as a platform for the safety critical I&C systems. 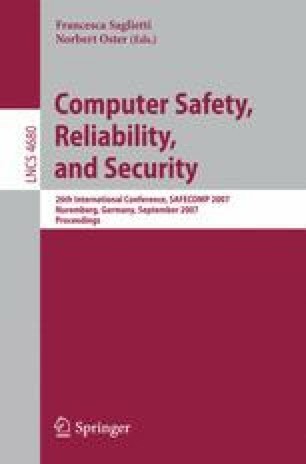 The software used in the digital safety system is classified as safety-critical, and it is qualified according to an appropriate lifecycle. This lifecycle includes design and qualification activities for the components and the system. In the KNICS project a defense-in-depth organizational structure for qualification is implemented based on different teams including 3rd party review teams. Each team uses diverse techniques, methods, and tools for their qualification tasks. Using the Korean KNICS project as an example, the results of Defence-in-Depth and Diversity (D3) qualification of safety-critical software are presented.